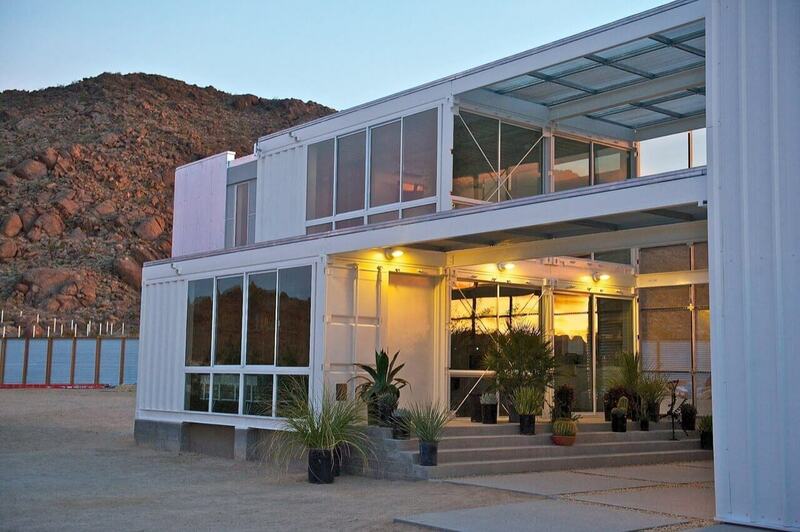 Container houses are in trend these days and they are made by reusing the shipping containers and this seems to be the best way to make your house look unique as well as budget friendly as well. 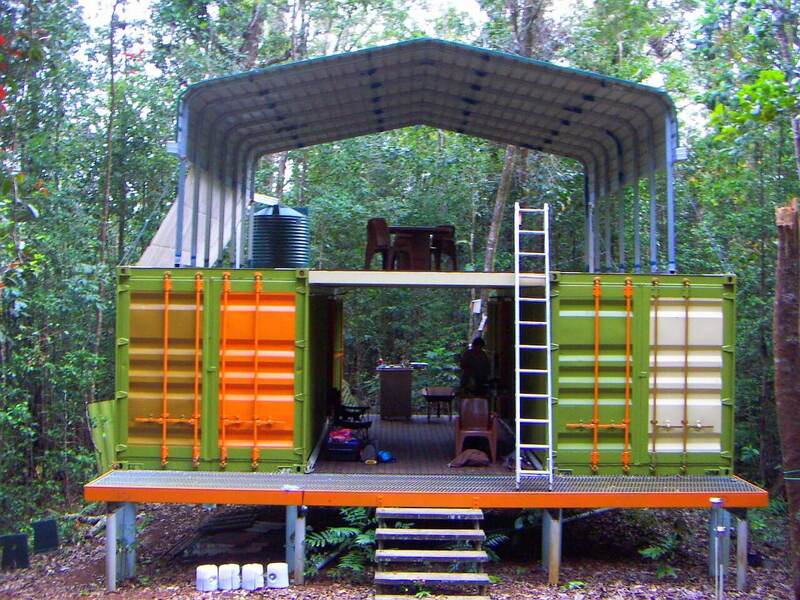 These containers often come in big sizes which make it really convenient to use them for making a building. As they already come in a container like shapes so you don’t have to do a lot of hard works in order to get your house stand beautifully. You simply have to connect them in such a way that it appears like a house and you are done. Choosing one trip container seems to be the best idea here but this is not as affordable as the other containers but the good thing it is not that costly either so if you want to have a long-lasting house then it is the best idea to get your hand on the one trip container for your house. 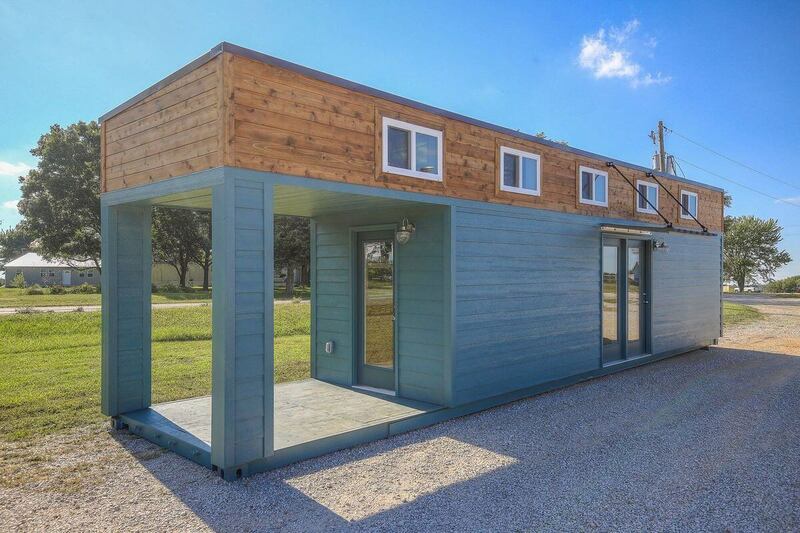 working with these seem to be easier than working with other such containers and this would make your house look sweet as well as compact at the same time. 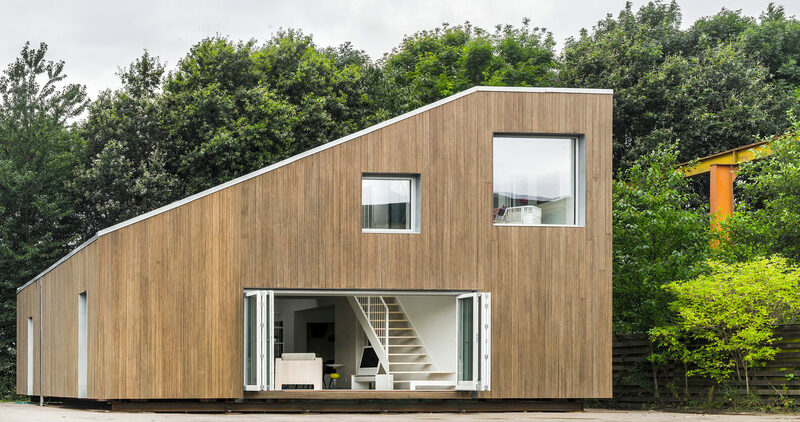 This seems to be an important thing that you should not miss but sadly most of the people who build container house do this problem which results in the worst ever container house. It is a fact that every country has its own standards as well a rule and by that, we don’t mean legal rules though that should also be checked. Here the containers of different countries may look different and it depends upon the climatic conditions, fire regulations and many more so you need to get your hands on the one which is meant for your country so you could be among fewer sufferers. 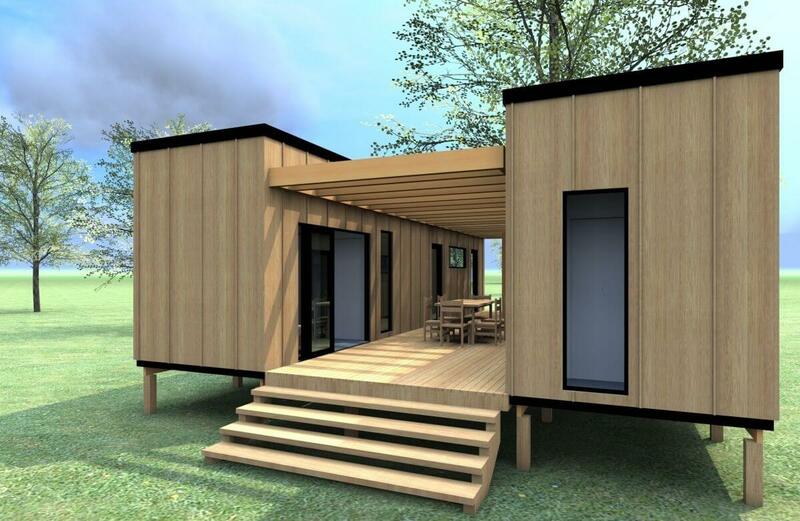 You may think that you can do this on your own which is a good thing but there are experts as well who are meant for this work and even if you would be confused in any part they would make sure that the work runs on smoothly and at the end of the time you are able to get perfect container house for yourself. In this way you are not only saving yourself from blunders but also this would make sure that the work continues faster than ever. Many times people refuse to check more things and easily trust one dealer while buying a shipping container for your house. We are not saying that trusting people is bad but why not be sure before trusting? 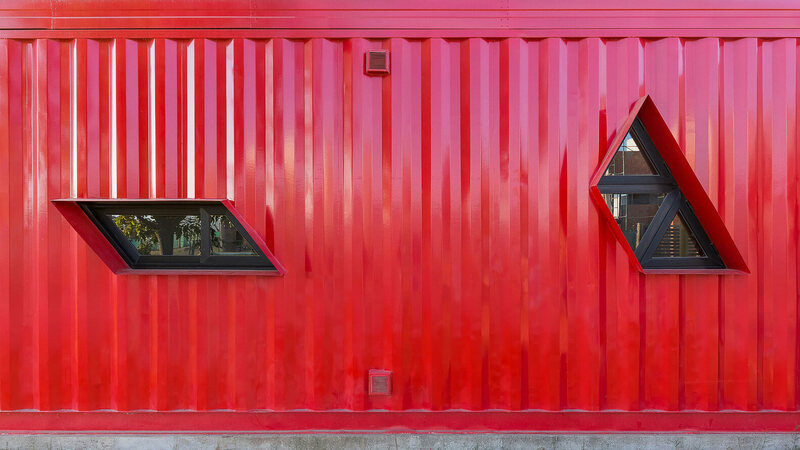 Also if you would check out for shipping containers in different shipping container markets then you would be able to check out more containers of different shapes, style as well as height and among them you can choose the best. 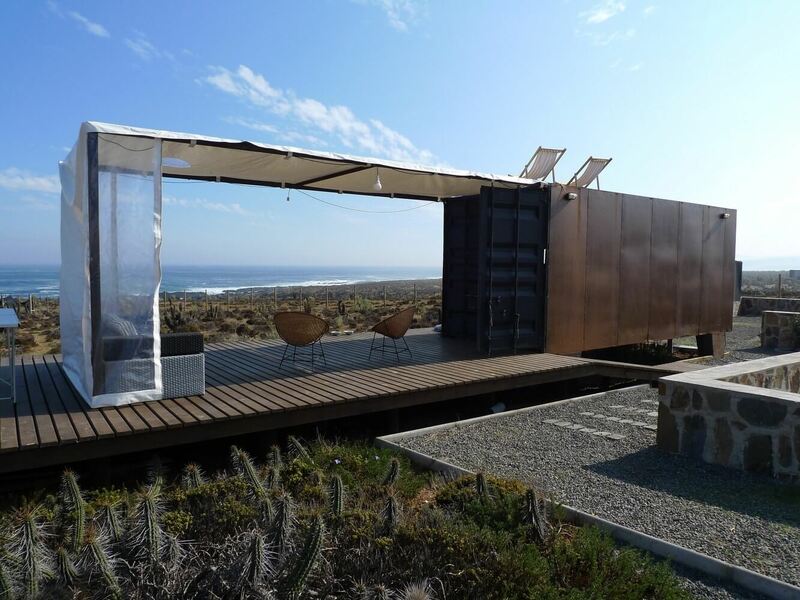 Experts say that understanding the structure before buying a shipping container seems to be very important because different house needs containers of different shapes and for that you first have to be sure about the structure or formation of the house and according to that you can fix a particular structure of the container and while you buy you have to make sure that you do not get confused among the different shapes of the shipping containers. This also seems to be an important step while you plan to live in a shipping house and plumbing basically means to have perfect water pipes so that water supply could be perfect and you don’t need to get trouble in living a healthy as well as comfortable life there. 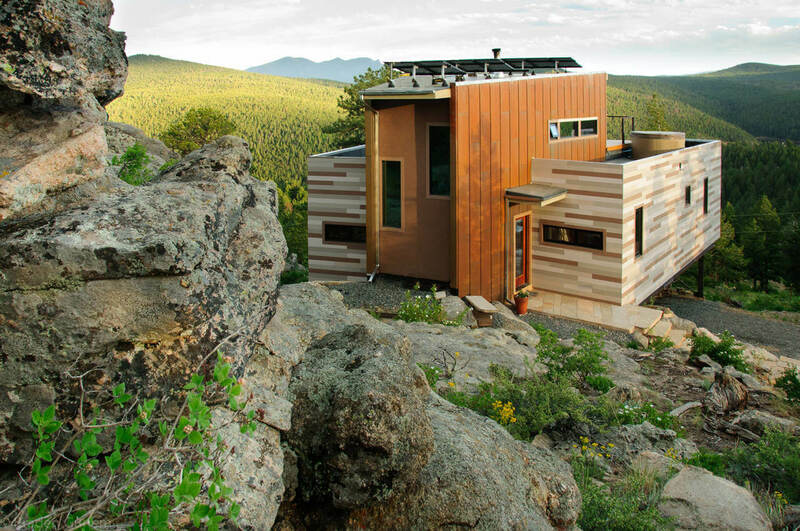 It is always recommended to plan the plumbing of the house before you buy materials as it helps a lot in selecting the right kind of material for your shipping container house. Expectation hurts and would disappoint you as well and to be very honest the cost of making a house out of shipping containers would coat nearly like a house build with stick so it is definitely not that cheap and if you would still struggle to get your things in a cheap rate then you need to make sure about the material that you are getting rather there should not be any compromise done on the basis of quality of the shipping containers. If you would make the house against the direction of the winds then you would have to be a sufferer of sudden noises as the materials are made up on tin or metal and when the wind hits the noise gets produced. Rather you need to select a place where the wind flow would be nominal so you would not have to suffer much and also at times you can sit outdoors and enjoy. Welding simply means to joint things together in order to form a certain thing and if in this case also you would try to get your hands on different shipping containers and weld them together to form a huge house then this option would no more be affordable and rather it would become expensive and also it decreases the longevity of the house so it seems to be a bad idea which you need to avoid for sure. 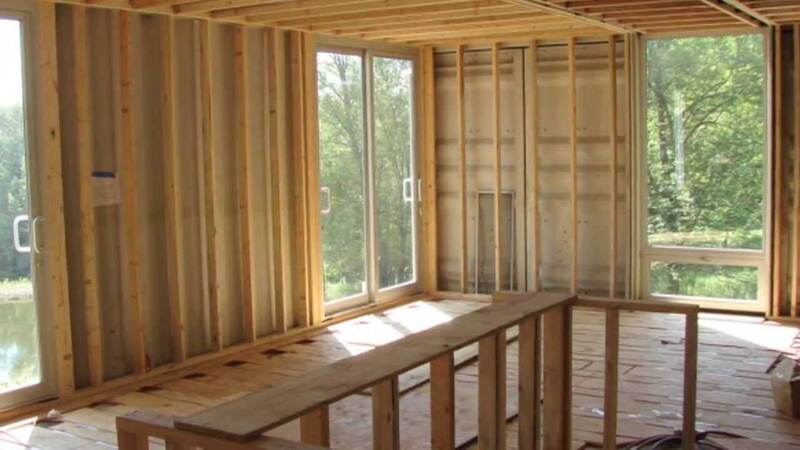 Insulation means to fire protect the house and this seems to be the most important step here and sadly most of the people do mistake in this step only but you should avoid this for better protection or you can even get experts for this step as it is a bit tricky. 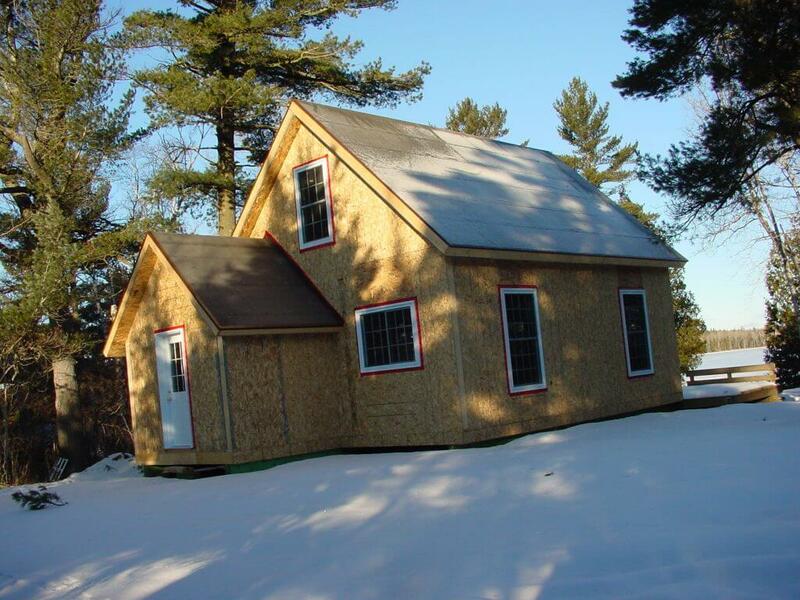 You need to spray the anti-fire insulation of the materials before you fix them to form your house. 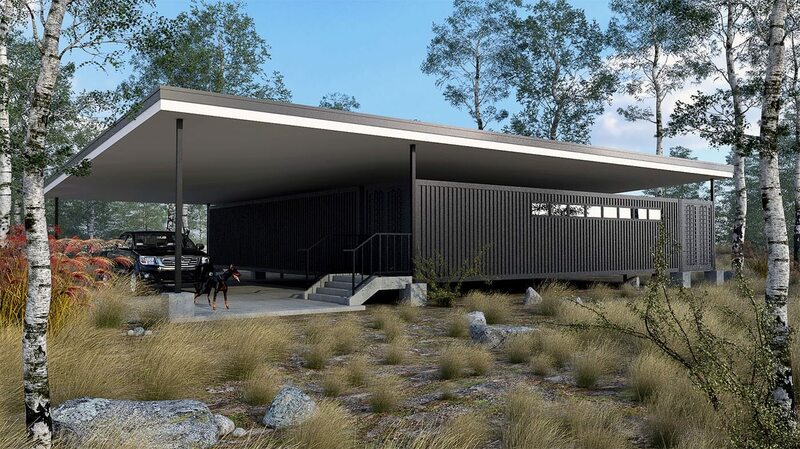 These were a few things that you need to be sure about while you decide to build a shipping container house and also you can know more at Architectures ideas.